IFE is a leading international research institute within energy, health and industrial development. Our highly specialized researchers from more than 30 countries generate new solutions for technological development, renewable energy and nuclear medicine. We seek the answers to the biggest challenges the world faces within these fields of research. Each project takes us one step further towards new understandings, new technology, new solutions and improved efficiency. The institute was founded in 1948 and has continuously developed its competence to be a pioneer in energy research. At the time of the institutes establishment, atomic energy was recently discovered. Norway and IFE were frontrunners in this area. Our nuclear reactors have been the arena for researchers from all over the world. The use of our energy technology expertise has, over time, been expanded to new areas. We are now researching the next generation of battery technology. 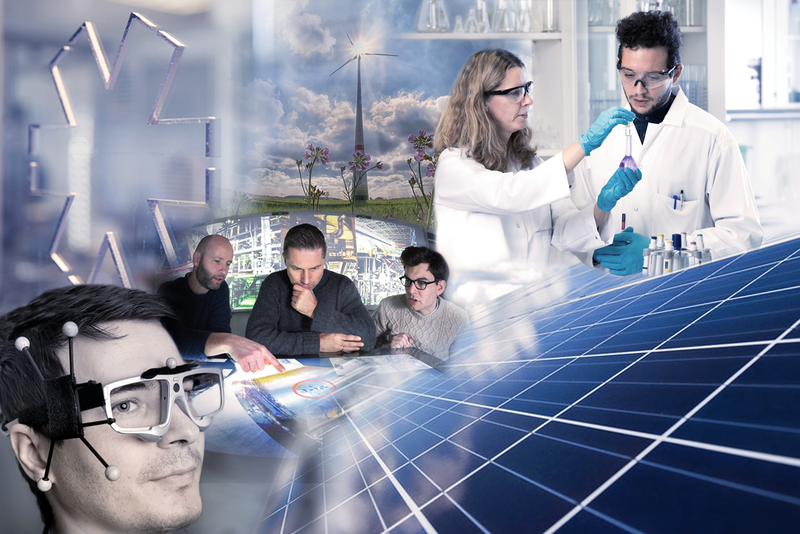 We contribute to better and more efficient solutions for sun, wind and hydrogen. Our research provides more efficient resource utilization and increased sustainability in the Norwegian oil and gas sector. The research related to our nuclear reactors has contributed to better safety in nuclear reactors worldwide, but they have also made it possible to create innovative cancer drugs and improve materials in completely new ways. While we are developing and testing technology, we also research the interaction between man and machine. We contribute to increasing the efficiency, safety and competitiveness of our industrial partners. We are technology optimists and believe that technology is the key to a better and more sustainable world. Knowledge helps us reach the UN’s sustainability goals and cure diseases with modern medicine. Energy lifts people out of poverty and research within this field is the key to solving the world’s climate challenges. IFE research for a better future. We focus on how to exploit the opportunities and avoid the pitfalls of new technology. Our organizational psychologists focus on interaction between humans, technology and society. Our foremost ambition is to deliver innovative social contributions that give people and society better opportunities.